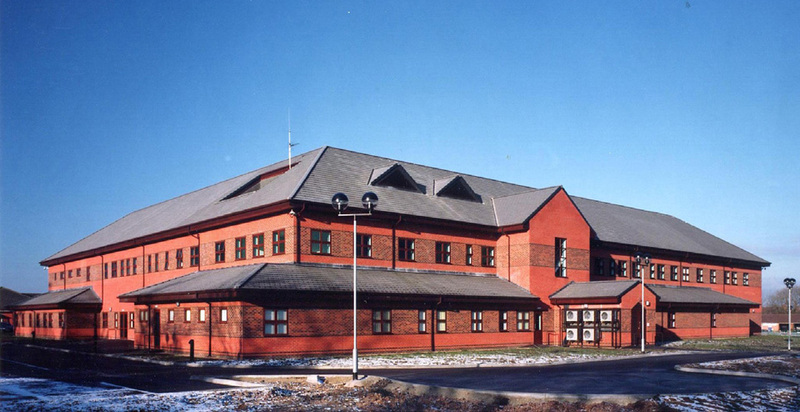 This new build project which was Phase 2 of a major extension to Loughborough Hospital to provide improved health treatment and care for the community of Loughborough and the surrounding area. The scheme was a traditional masonry construction with brick cladding. 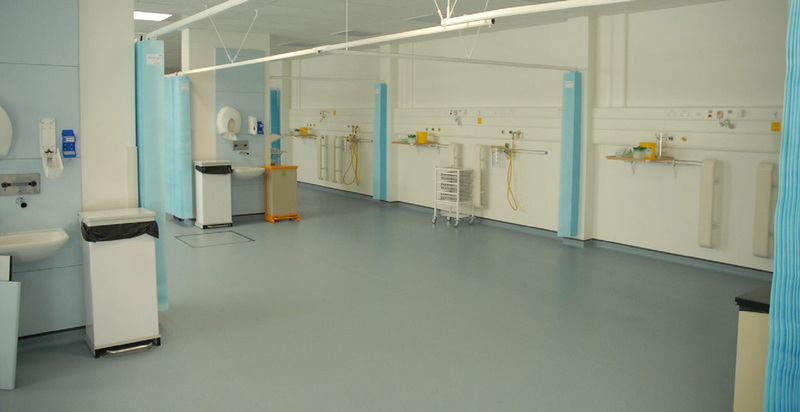 The project involved a high degree of mechanical and electrical content normally associated with specialty medical facilities. This included monitoring and diagnostic equipment, medical gases and IT equipment. 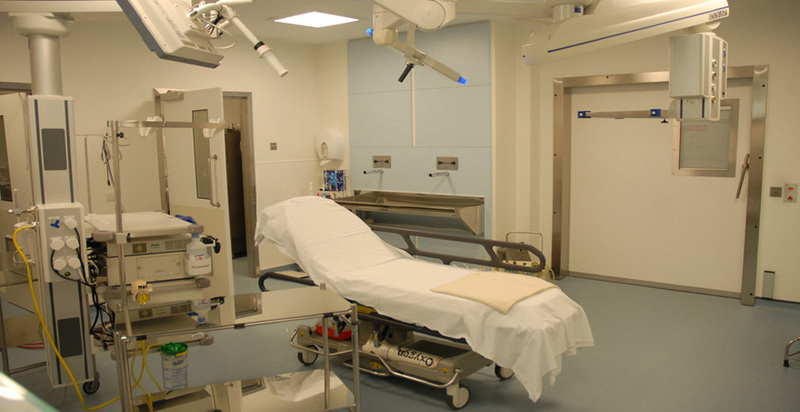 The project was undertaken within the confines of a live hospital environment that operated 24/7 and 365 days a year. 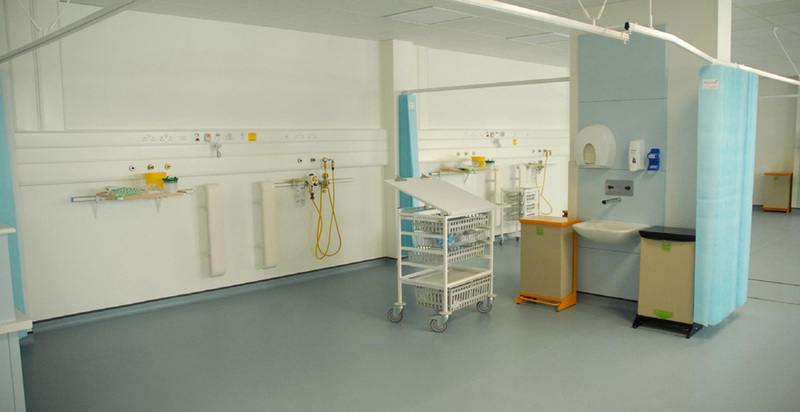 The extension includes operating theatres, recovery wards, offices, dental suites, minor injuries unit, x-ray department, two fully fitted gymnasiums, main reception, medical records department, cafeteria, consulting rooms and accommodation.